We could not have closed 2010 without one last release. So this week we delivered the December version to our customers. 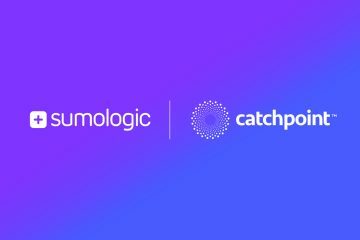 We released the first version of Catchpoint Dashboard. A simple dashboard that displays 4 widgets with key metrics about the tests running in the account. Time to Title: New metric for IE7 synthetic agent measuring the time from the Test (step) start to when the browser detects new title for the window. The metric helps determining when the browser received enough data to process the HTML as it can be lower (faster) than the completion of the response of primary test URL. Connections Count: New metric in performance chart calculating the average count of connections established during the test run. Increases in count of connections can point to increase in number of hosts on the page or certain responses are closing the HTTP connection or not supporting persistent connections (or keep alive). Waterfall Item Detail: Ability to view the data for each request in the waterfall in a single window. We have already started work on new & exciting features for 2011. Stay tuned! Happy New Year from the Catchpoint team!